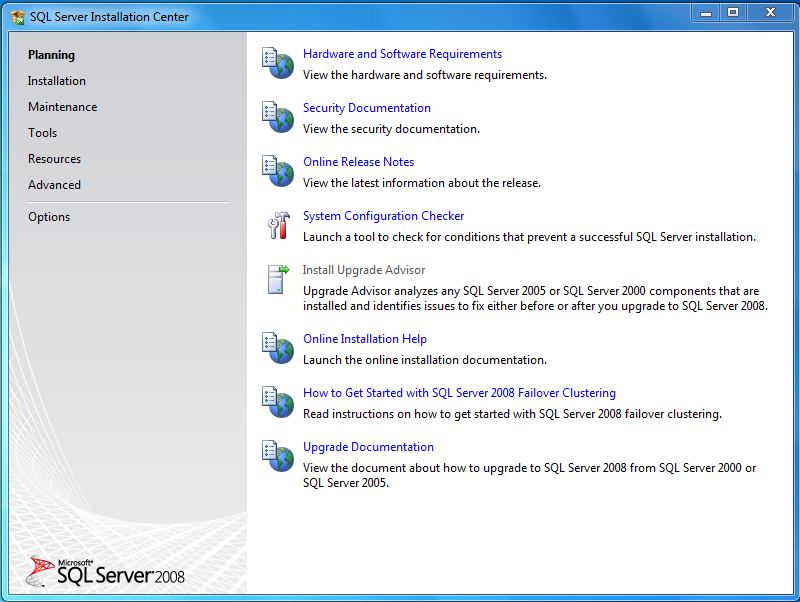 Designed for easy deployment and rapid prototyping, SQL Server 2008 Express is available for free and you can simply download it from HERE, and on this tutorial, I am going to explain step by step how you can install SQL Server 2008 on Windows 7, follow the below steps to guarantee a successful result. 1. After you had downloaded the installer file, run it with an administrator account. 2. The below compatibility error might appear to you, just click on “Run Program”. 3. 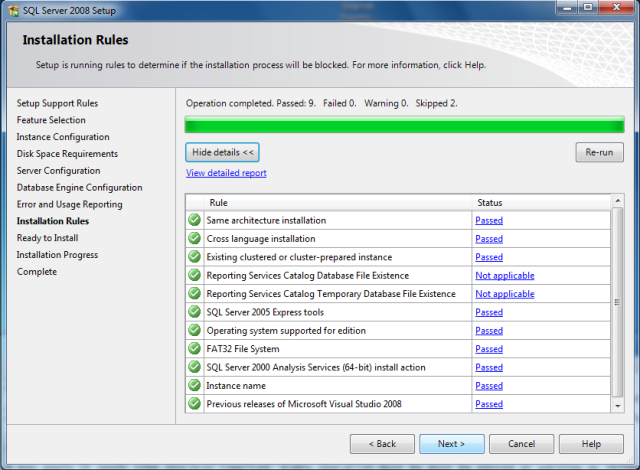 The installation process will do some checks, make sure that it passed all the checking rules so you guranatee a successful installation, and then click OK.
4. 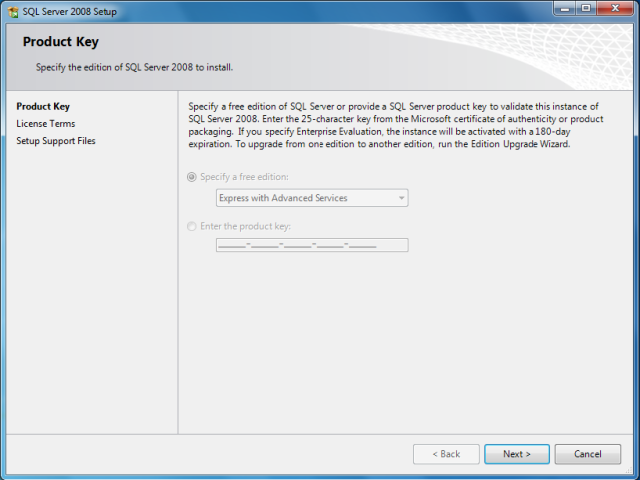 On the express edition, you don’t have to enter a product key just click Next. 5. 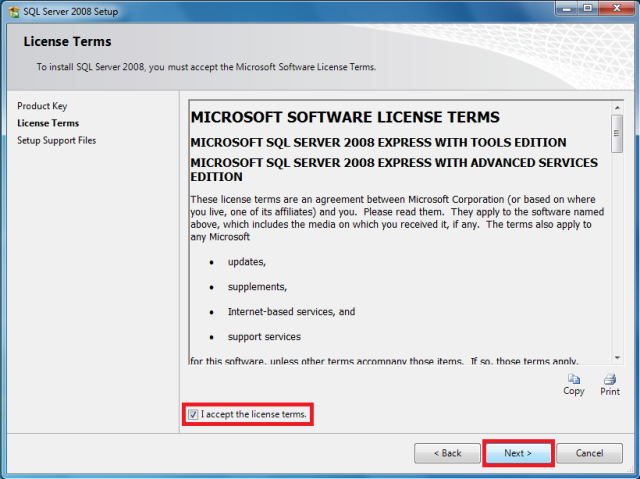 Make sure to check that you had accepted the license terms, and then click Next. 6. 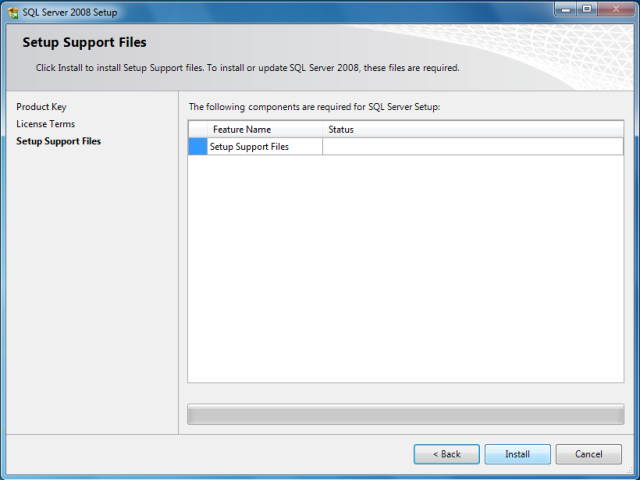 On this page of the installation process, click “Install” so you install the support files of SQL Server. 7. Once again another check will be performed, you must be sure that all rules are passed or at least give a warning, and it’s ok to ignore this warnings and Next. 8. 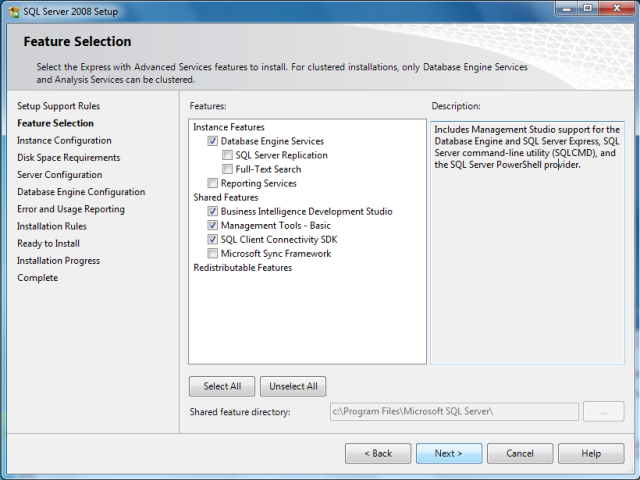 On this page, select the features that you want to install and then click Next. 9. 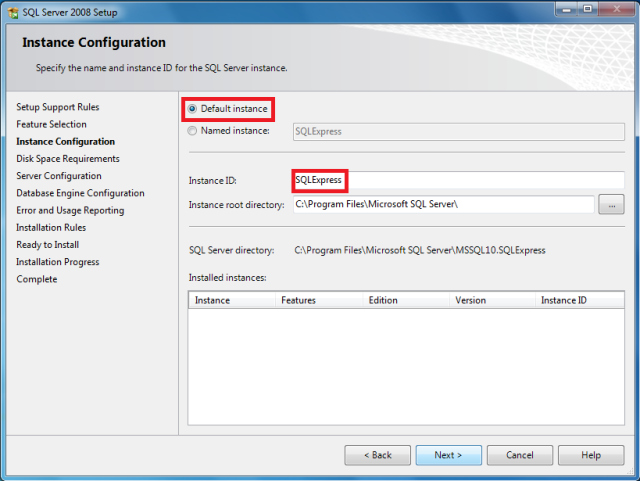 Give your SQL instance a name and then click Next. 10. 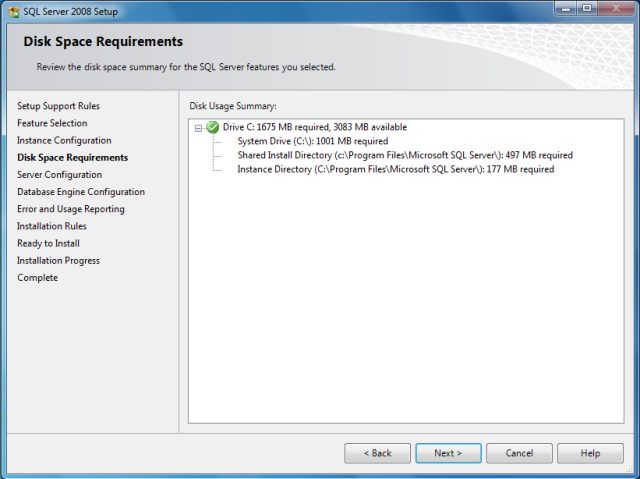 The installation wizard will display a page about the space required for the installation after you make sure everything is right click Next. 11. 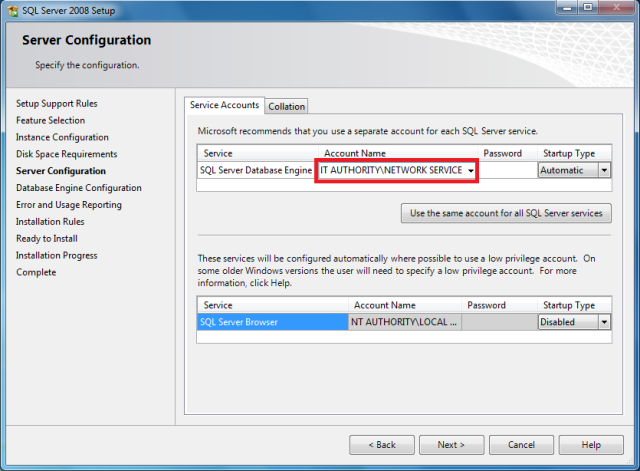 Select the account name “NT AUTHORITY\NETWORK SERVICE” like the below screenshot, and then click Next. 12. 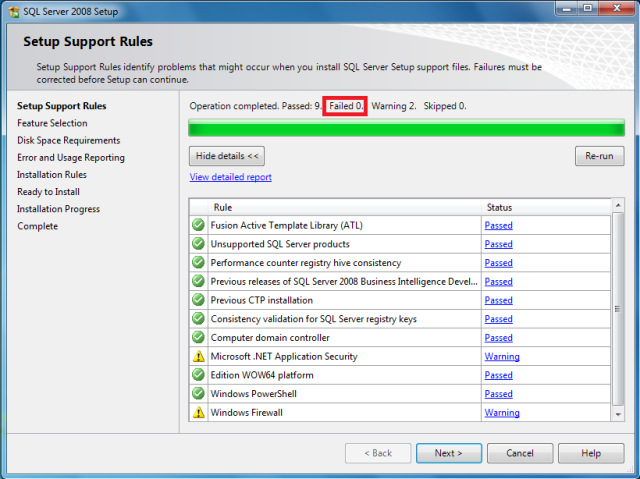 This the page of “Error Report” of the installation wizard, you can skip it by clicking Next. 13. 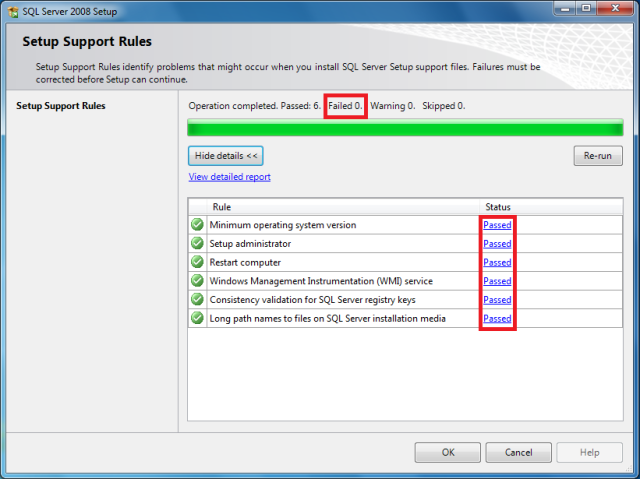 Now the finale installation rules will be checked, if all the rules are passed you will be able to click Next and start the installation of SQL Server. 14. Now you are ready to start your installation, click Install. 15. After the installation is complete, click Next. 16. 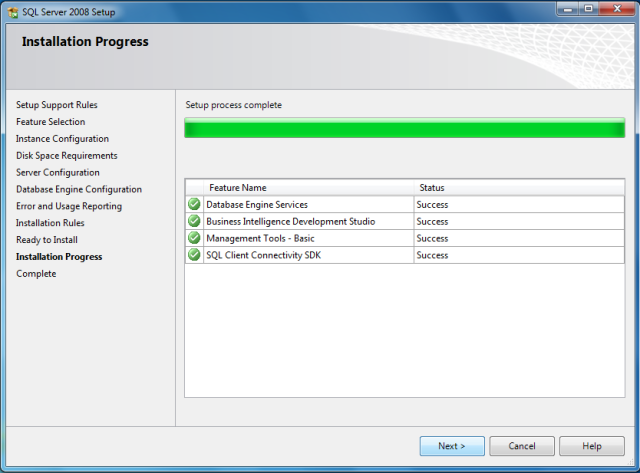 This is a final page from the installation wizard that you had successfully installed SQL Server on your windows. 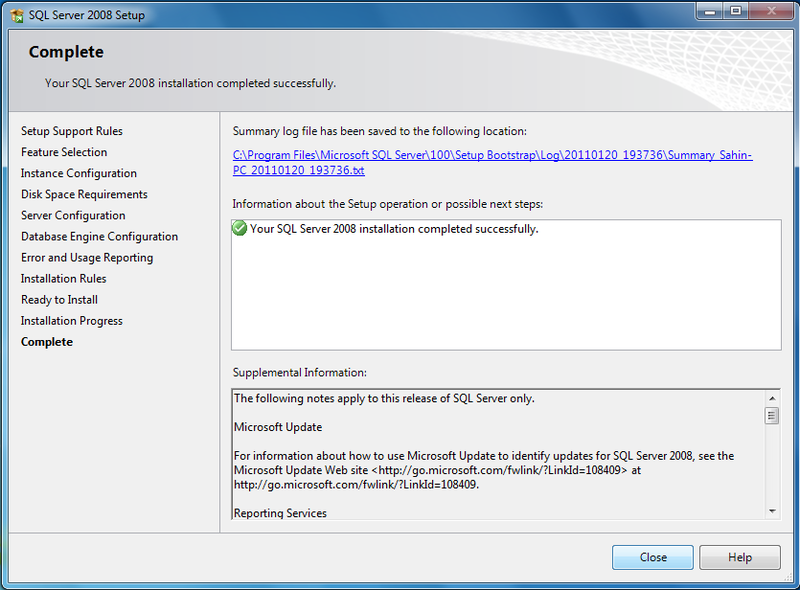 After this tutorial, you should be able to know how you can install SQL Server on your Windows 7.